Ordinarily I post Roger’s stuff to Sandia Tea Party only. However, today was a long day with around 8 hours of Edgewood Town Council and Community meetings. My pace has changed for today … I hope you won’t mind a change of pace. Fourth Crusade: in 1204, Alexius V, the last Greek emperor of a united Byzantium, fled Constantinople in the face of the attacking zealots. 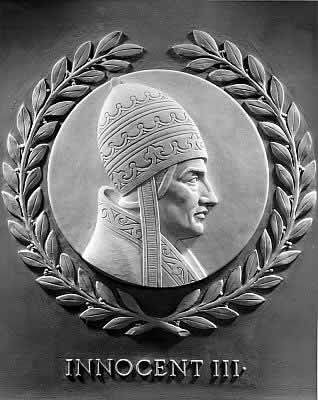 The Fourth Crusade had been called by Pope Innocent III to reconquer the Holy Land, but it was diverted to Constantinople. Following the Crusaders’ seizure and sack of the city in 1204, the European territories of the Byzantine Empire were divided up among the Western magnates. Whereas Byzantine resistance in Asia Minor was successful, so that two independent successor empires were established (those of Nicaea and Trebizond), most of Greece was quickly and effectively placed under Frankish (Western Christian) rule. In 1606, the Union Flag, precursor to the Union Jack, was adopted as the national flag of Great Britain. This earliest form of the flag used during the reigns of James I (1603–25) and Charles I (1625–49), displayed the red cross of England superimposed on the white cross of Scotland, with the blue field of the latter. Because in heraldry a red on blue is not considered permissible, the red cross had to be bordered with white, its own correct field. American Civil War: In 1861, active hostilities began when Confederate forces fired on Fort Sumter, which was garrisoned by United States Army troops commanded by Major Robert Anderson. Sumter was of no strategic value to the Union; it was incomplete and its 60 guns pointed out to sea, but it assumed critical value as a symbol of national union. When President Abraham Lincoln took office in March, he was faced with the Confederate demand for evacuation of the fort, which was threatened by other fortifications erected by South Carolina in the harbor area. Lincoln had either to attempt resupplying the fort, then in danger of being starved out, or to abandon it and accede to disunion. The president determined to prepare relief expeditions, but, before the arrival of supplies, Confederate authorities demanded Fort Sumter’s immediate evacuation. When this was refused, the South’s batteries opened fire at 4:27 am on April 12, and Anderson was forced to surrender after 34 hours of shelling. On April 14 Fort Sumter was evacuated by federal troops, who marched out waving the American flag to a gun salute; on the 50th round of a 100-gun salute, an explosion occurred, causing the only death of the engagement. 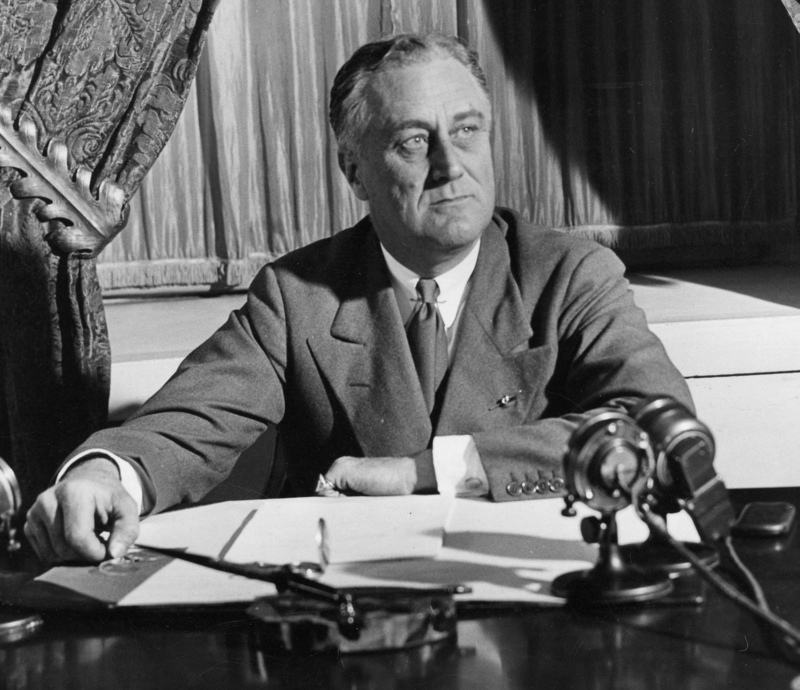 In 1945, President Franklin Delano Roosevelt died of a cerebral hemorrhage in Warm Springs, Georgia, at the age of 63. In 1961, Russian cosmonaut Yury Alekseyevich Gagarin became the first human in outer space. 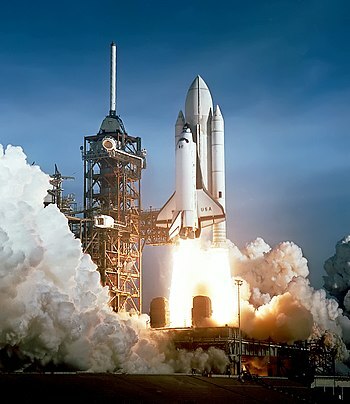 In 1981, NASA launched the first space shuttle, Columbia, which was designed to orbit Earth, transport people and cargo to and from orbiting spacecraft, and glide to a runway landing on its return to Earth.